UHLS has been chosen by Hannaford as the latest beneficiary of the Hannaford Helps Reusable Bag program! Guess what? UHLS has been chosen by the Hannaford supermarket at 900 Central Avenue in Albany as the latest beneficiary of the Hannaford Helps Reusable Bag program! This means every time anyone purchases the blue reusable bag with the “good karma message” during the month of July, we receive $1~ This is truly a great opportunity for us! 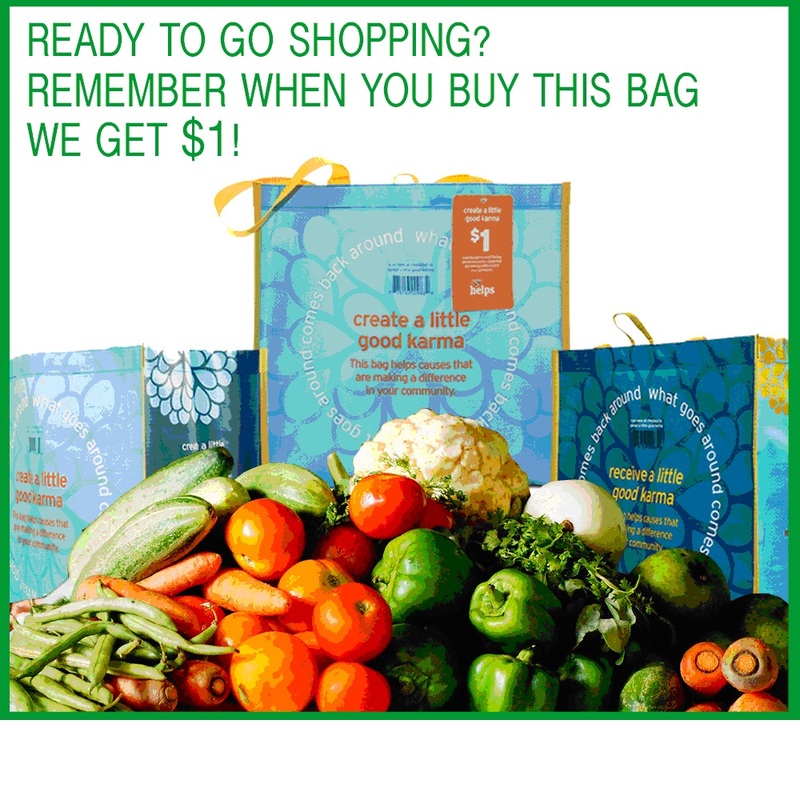 Please go to the store, find the reusable bag rack, and buy the bag! And thank you for supporting ?#?publiclibraries? !